I took my mum for a fun day out to the Good Food Eat Well Show in London, where I stumbled across Doisy & Dam. 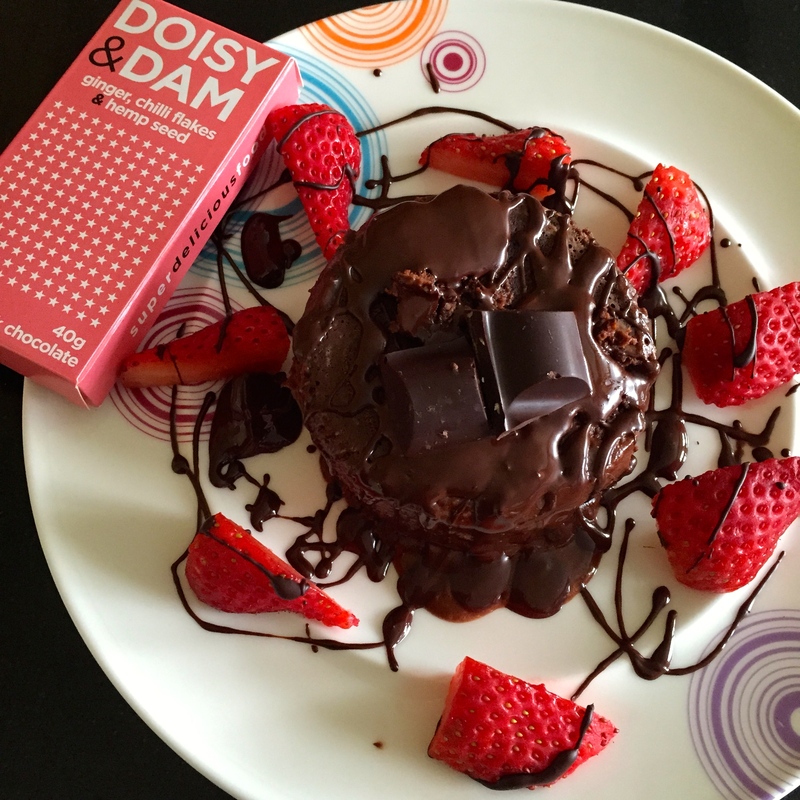 Doisy & Dam are a UK based company & make chocolate bars from scratch which are packed with nature’s superfood. They are the perfect treat and I wish I had bought more bars!! I grabbed a small bar of each flavour, and they are simply delicious! Eeeeee, I am SO excited by this recipe!! Please make sure you go & check it out. 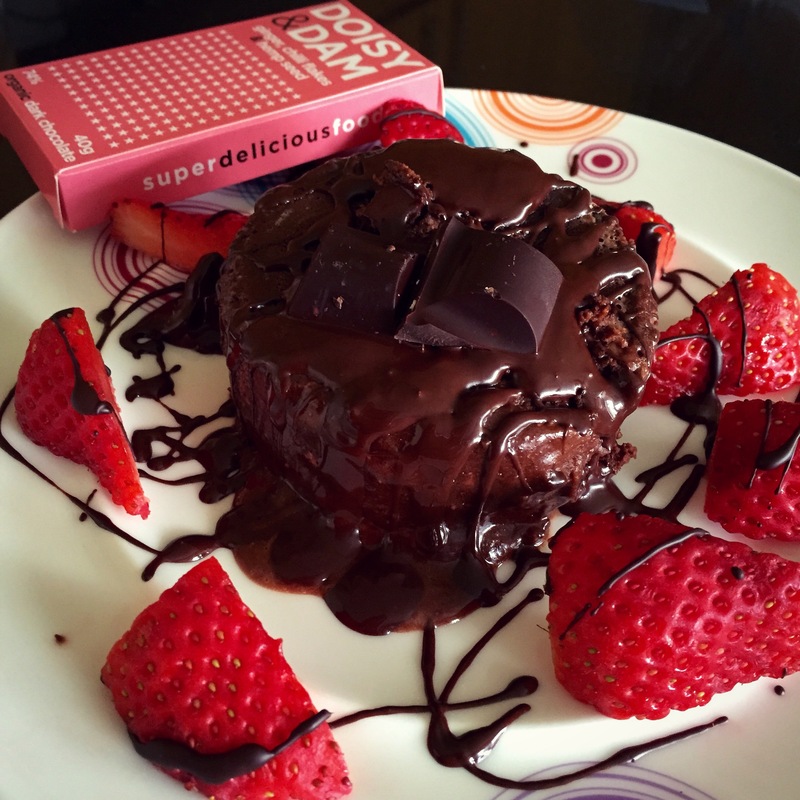 And whilst your there, treat yourself to a couple of their chocolate bars. Go on, you deserve it! This entry was posted in Diet, Fitness, Food, Health, Lifestyle, Recipes and tagged almond milk, chilli, chocolate, chocolate peanut butter, delicious, dessert whey, double chocolate, Efectiv Nutrition, flexible dieting, healthy, high protein, homemade, low carbs, mug cake, peanut butter, protein, protein baking, protein powder, recipe. Bookmark the permalink.